Fifth grade art explores careers in art. Each lesson begins with students learning about a career in the field of art. After learning about the career the students will then create a work of art based on that career. 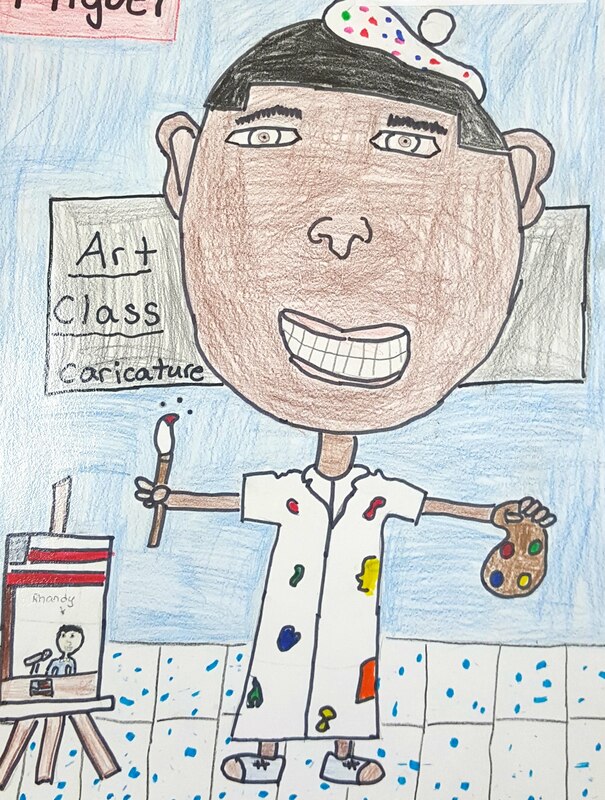 With everything from ceramics to caricatures, fifth grade is a great time in the art room!